It was another night of reward, with FirstBank showcasing the strength of its brand by winning two of the three awards up for grab in the keenly contested Nigerian Electronic Fraud Forum (NeFF) 2017 Annual Dinner and Awards Night held at the Federal Palace Hotel on the 14th of December 2017. FirstBank FraudDesk emerged as the “Best FraudDesk”, and the “most Cooperative FraudDesk” in the Industry, these awards are clear recognition of the efforts of FirstBank in combating electronic fraud as well as curbing cyber-crime, thereby frustrating all forms of criminal activities targeted at its valued customers in every nook and cranny of the country. The winner of the respective categories was generated through an industry-wide online survey carried out by the Central Bank of Nigeria in partnership with NIBBS. 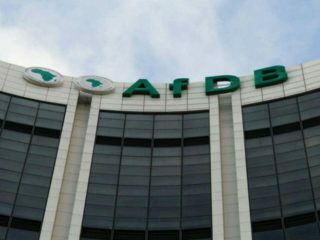 The Bank with the majority of votes across all sectors was accorded the winner of the respective category. 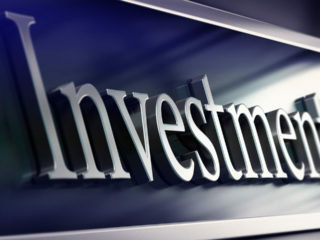 The awards prove that investment in security of customer’s funds does have its rewards. 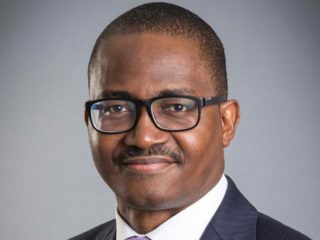 Following the appointment of Dr. Adesola Kazeem Adeduntan, as the Managing Director/Chief Executive Officer, FirstBank management embarked on reengineering program of the Banks technology, operations and up-scaling the skill of its personnel with security of its customer’s funds as key priority, given the Banks massive investments in alternate electronic transaction channels and Technology. 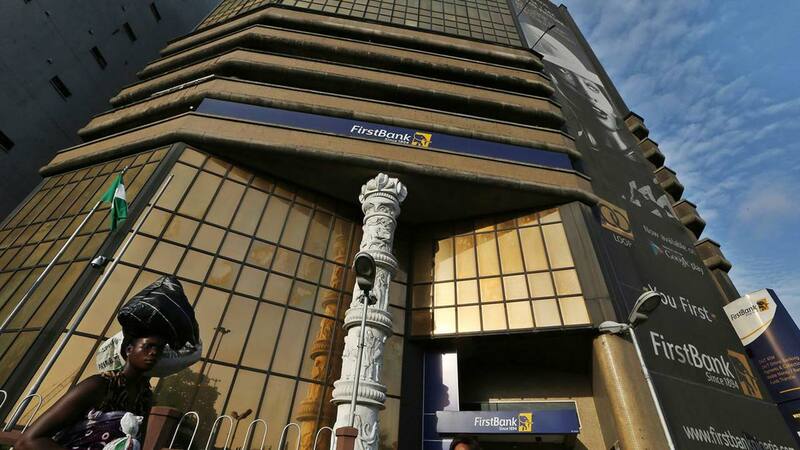 A key asset in the fight against cybercrime and electronic fraud is FirstBank’s world class Security Operations Center (SOC) and FraudDesk with capability to track and monitor customers transactions and carry out intervention efforts and recovery when the need arise using advanced fraud analytics tools and security systems. FirstBank SOC facility with advanced Security technology runs a 24/7 operation with highly skilled staff and State of the art security tools and appliances, the department operates within the office of the Group Executive, Technology and Servicers, Callistus Obetta. 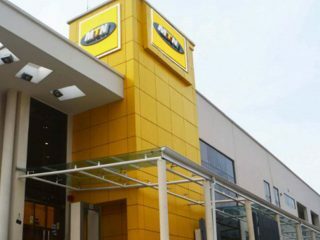 Commenting on the awards, Adeduntan said: “Given the growing adoption of alternative channels by the banking community in Nigeria and the increasing threat posed by cybercriminals on the Nigerian Payment System, protecting our customers is a challenge the banking industry will continue to face. Adeduntan, represented by the Chief Audit Executive, FirstBank, Uduak Nelson, thanked the Central Bank, represented by the Deputy Governor, Operations, for the recognition, and assured that the Bank would continue to partner and collaborate with every stakeholder in the industry, including its customers, to ensure the protection of electronic payments and services in the country.